Want to help out at the L/A Liberty Festival? Volunteer opportunities are available for various positions. 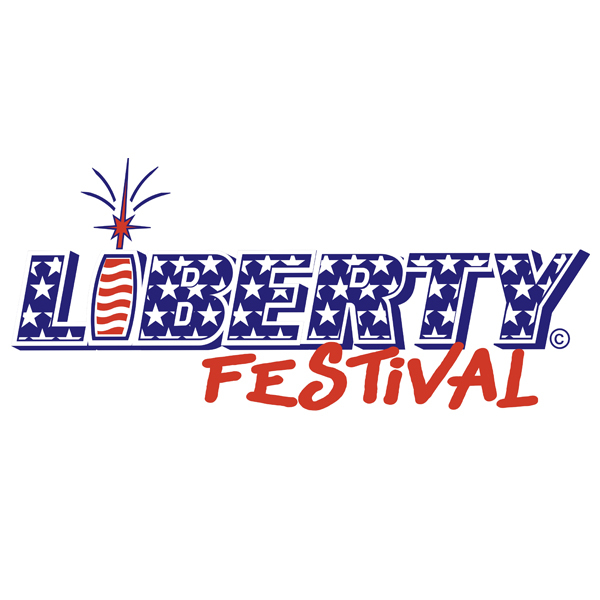 Send us an email at Volunteer@LibertyFestival.org with interest in becoming a volunteer!